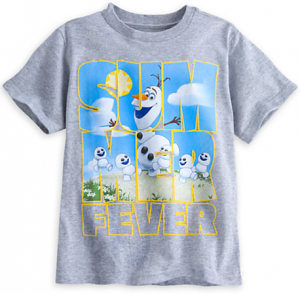 The Disney Store is offering a fun sale of graphic tees! 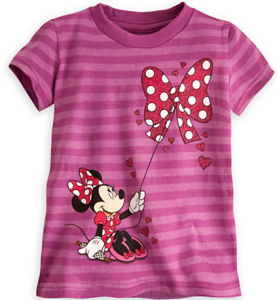 You can get tees for kids and baby for $8 and adult tees for $12. 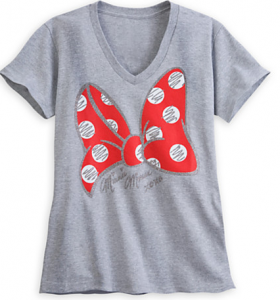 This is a nice savings compared to the regular price so if you know a Disney fan who might like a new tee for Spring, stock up! Offer valid for a limited time. Shipping is FREE on orders $75 or more.